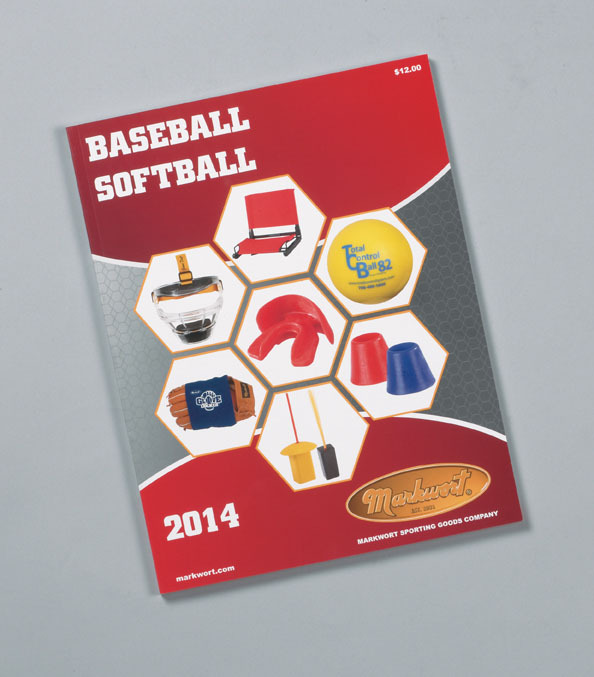 Catalogs are an useful, effective, and important marketing tool. 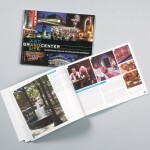 Providing optimal branding opportunities, catalogs enhance the reach of websites, brochures, or flyers. Showcase your products and services with an eye-catching design and high quality printing. Ranging in size from four-pages to 200-pages or more, we can incorporate a design as simple or as elaborate as you need. With a wide array of binding options, we can produce a finished product that will propel your company above and beyond the rest. Annual Reports are a critical communication between you and your investors. Whether it is a single page or multiple page catalog style report, our graphic designers can create a design that conveys all that your company embodies. Let us bring the business of your business to your stakeholders in style. 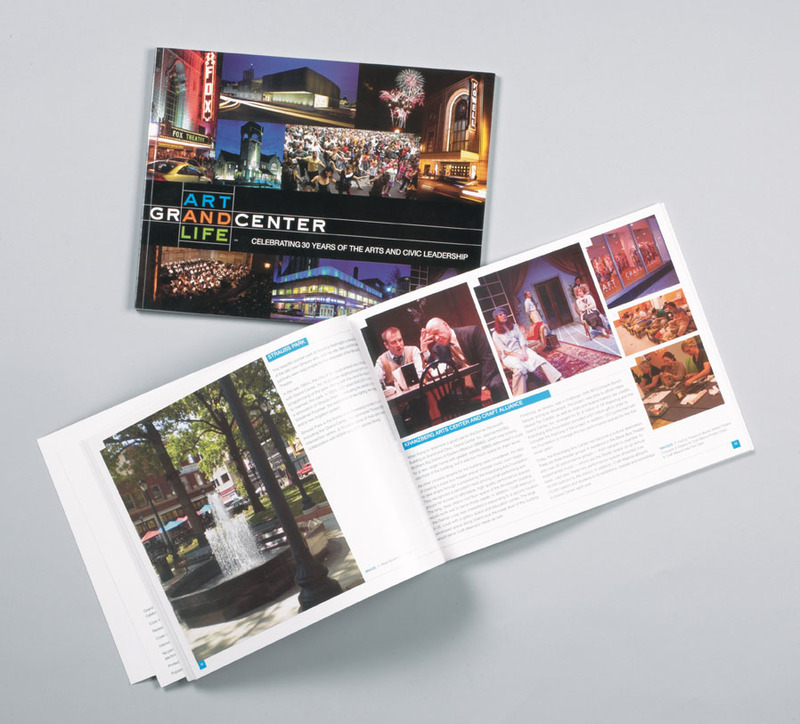 Booklets can provide the same branding opportunities as a catalog, just on a smaller scale. 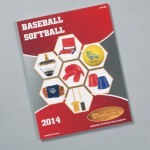 They are also a great option to supplement your catalog when you are needing to introduce new products or services. With great flexibility regarding dimension, page count, and binding options, booklets are a great way to keep your companies name in the forefront with your clients. Contact us today to meet with an account executive to find out how our design team can produce high quality, top notch marketing materials to meet your needs.